As grand strategies go, the 2016 EU Global Strategy is a good document. It defines the vital interests of the Union, outlines the principles according to which the EU will act, and sets five clear priorities that constitute an agenda for action. If we want the EU to continue on the course charted by the Global Strategy, we will have to review the Global Strategy. 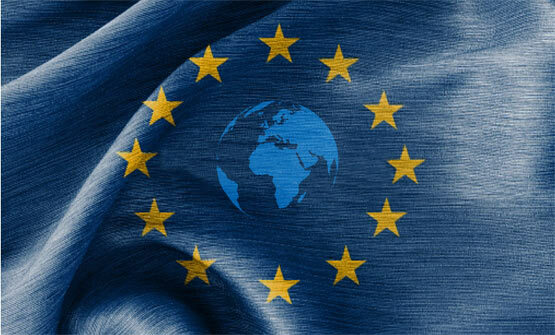 Once the new Commission is in place following the May 2019 European elections, work should start on writing the EU Global Strategy 2020.